A group of talented young women come together to share their artistic visions, collaborate, hone their craft, and leave a mark on the world. They overcome financial pressures, inner-group fighting, and creative differences, finally becoming stronger as artists and closer as friends in the process. Is it the incoming class of the USC School of Cinematic Arts? 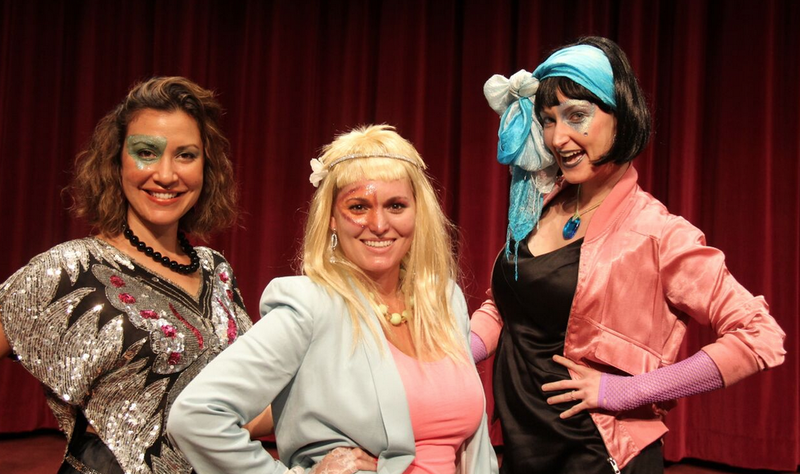 No, it’s the new film Jem and the Holograms directed by SCA alumnus Jon Chu, written by alumnus Ryan Landels, photographed by alumnus Alice Brooks, camera operated by alumnus Andy Waruszewski, and gaffed by alumnus Jay Muranaka. 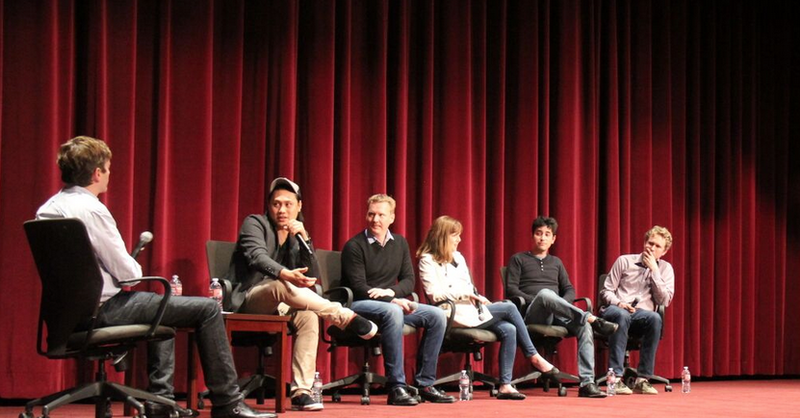 The film was screened pre-release on October 18th in Frank Sinatra Hall in the Norris Cinema Complex and was followed by a Q & A moderated by alum Tim Dowling and attended by Chu, Landels, Brooks, Muranaka, and executive producer/head of Blumhouse Productions Couper Samuelson. Chu and many of the crew from Jem and the Holograms met while students at SCA and have worked together on several projects through the years, including Chu’s award-winning student thesis While the Kids are Away and the web series League of Extraordinary Dancers. Chu said that Jem was an extension of their years of collaboration.